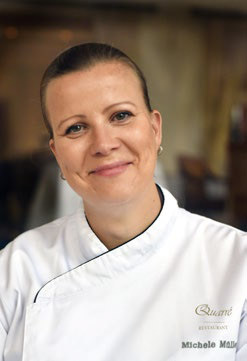 THEY SAY HOME IS WHERE THE HEART is, and Chef Michéle Müller returns home after a career world tour with her appointment as the first woman chef de cuisine at Restaurant Quarré in Berlin’s iconic Hotel Adlon Kempinski. Müller honed her skills around the globe, starting in Berlin before working her way through the ranks at positions in Switzerland, Italy and Ireland. 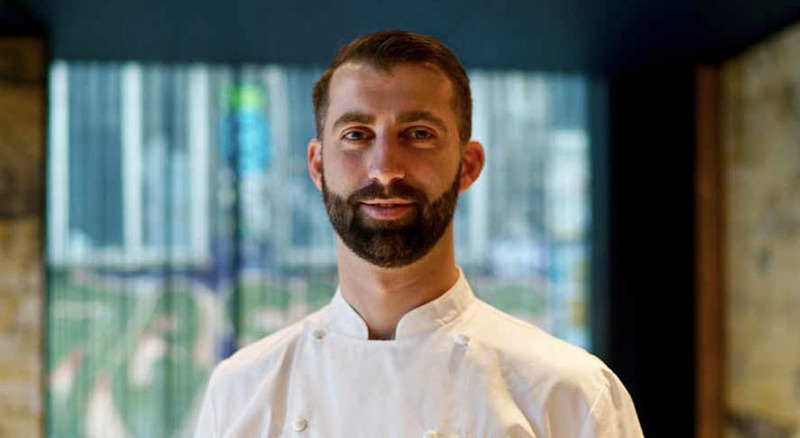 Most recently, Müller was executive sous chef at Hyatt Capital Gate in Abu Dhabi. 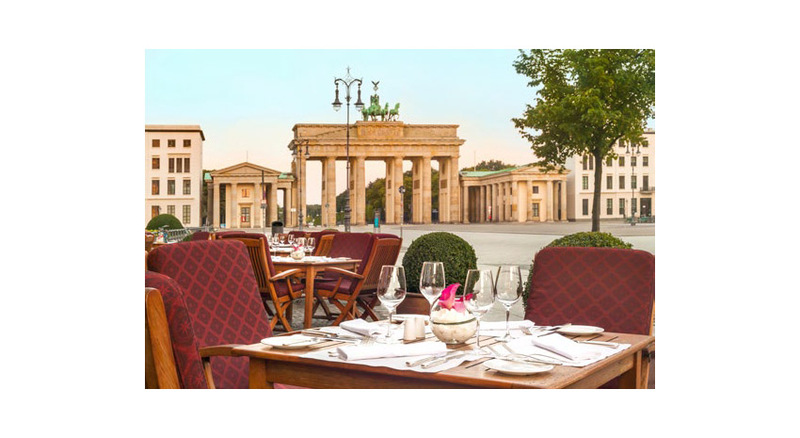 Hotel Adlon Kempinski’s enviable location in the heart of Berlin, next to the Brandenburg Gate, complements its history, opulence and impeccable service. I can say every destination has inspired me in its own way, and I learned from each place I’ve worked. In the last few years, I found my own cooking style: It is down-to-earth, simple but good. 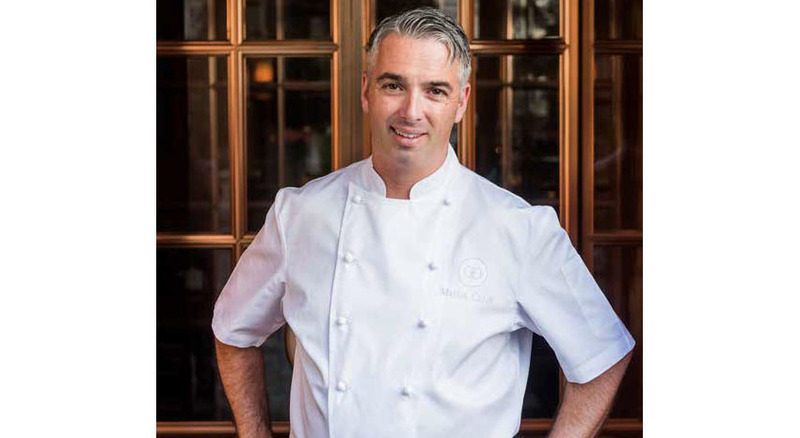 My motto is less is more; only a few high-quality ingredients, fresh herbs and lots of love. I don’t have a famous culinary hero. For me, it is more the people or parents who cook every day for their families with fresh ingredients, passion and love. These are the real, everyday heroes. 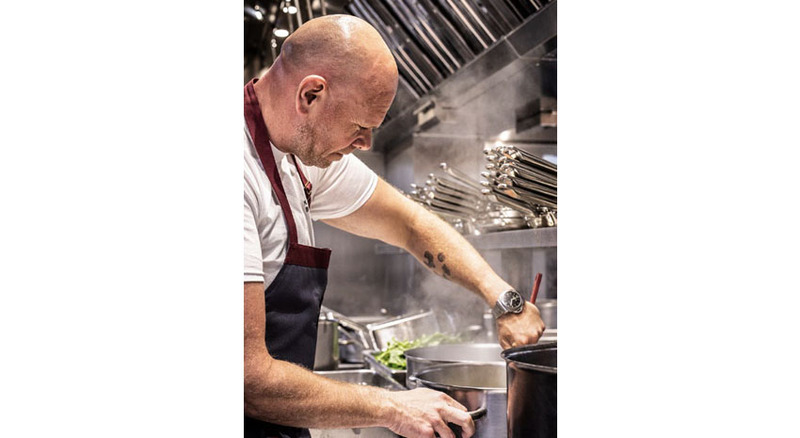 Chefs in the kitchen have an entire team to help them. These people do everything themselves. 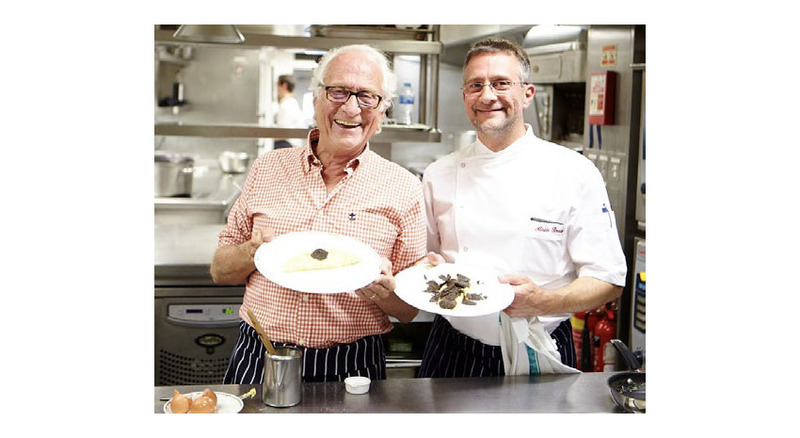 My guests influence my cooking style the most! I want them to be happy and with a full stomach. There is no point to following a strict cooking style if, at the end of the day, no one eats your food. I always adapt to the place and country where I’m working. I cooked Mediterranean sharing-style food, and now I cook down-to-earth, new, inspired German food. I like both styles. I love food and eating, so everywhere I go, I get to know the country and people through its food. Barcelona is quite cool, going from one tapas bar to the next. I really enjoyed that and could see myself doing it every so often. I think in the last few years we were so focused on saving time — everything had to be more and more convenient, so we forgot about good food and how it takes time to prepare a good meal. Now, we will go back to basics and more like we used to, how our grandparents did. If we would follow these rules, we would all be healthier and slimmer. Fridays, fish. Sundays, meat. During the week, light meals, soups and stews.